There are plenty of things that can doom a relationship, from dishonesty to a lack of chemistry to incompatibility, but usually, you have to start by meeting the person. However, that's not the case for the April 30 episode of Catfish, when Tyreme and Tomorrow will be faced with the show's usual question: is it possible to find love on Facebook? So far, Season 5 has been a mix of success stories and sad disappointments. But no matter the episode, the couples this season have all been complicated. In many cases, there was no classic Catfishing — pretending to be someone that you're not, complete with fake photos. Instead, the person who was hesitant to meet has tended to simply not be ready for a relationship, either because they already had one or had lied about another aspect of their life. Overall, this season has proven that for every Catfish cliche, like the "I can't video chat" excuse, there's someone out there who really might have a legitimate reason for not being able to meet in person or exclusively communicating through Instagram comments. This week, Tyreme is hoping that his online girlfriend, Tomorrow, is one of them, since he's put years into the relationship. Still, something has him skeptical enough to call Nev and Max to investigate her. Is she real? Let's put this couple to the Catfish test. Tyreme has two kids, which could make it harder for him to make time to go out for dates. In the above preview from MTV for the episode, Tyreme claims that he wasn't the one who reached out to Tomorrow via Facebook — he says that she commented on one of his photos, prompting them to get in contact. Also according to the preview, both Tyreme and Tomorrow have diabetes, but bonded over how much they still love foods like pancakes. And, sadly, diabetes wound up being one of the reasons why Tyreme became emotional with Tomorrow — she was there for him when his cousin died of the disease. 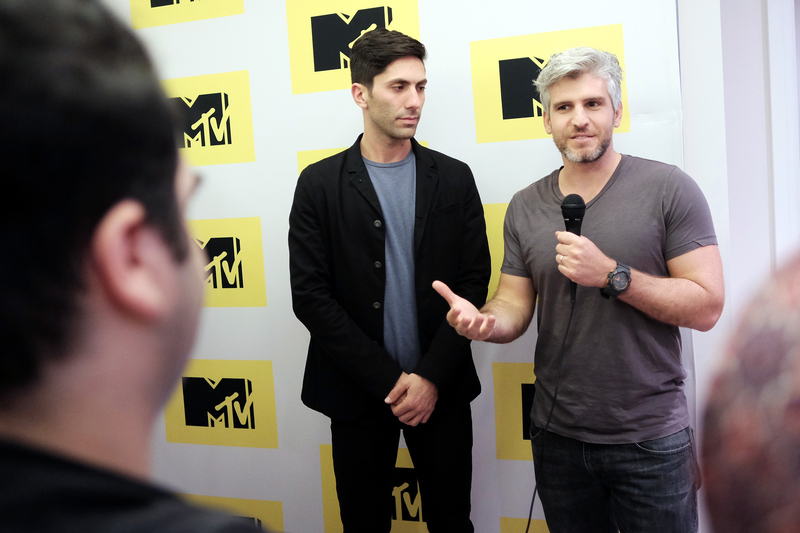 This episode will take Nev and Max all the way to Alaska for the first time. According to this tweet, there's never been an episode of Catfish that took them outside of the continental U.S. If even MTV is pointing that Tomorrow's photos are fishy, there's definitely reason for Tyreme to be skeptical. I'm not sure what it is or even what she could have done that would be such a huge betrayal, but Tyreme seems like such a sweet guy that I hope it's not enough to keep these two apart for good. Hopefully, no matter what happens on Catfish this Wednesday, Tyreme and Tomorrow can at least maintain their close friendship.